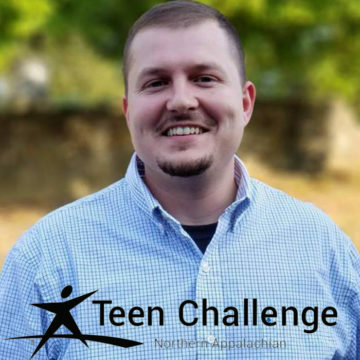 Northern Appalachian Teen Challenge, Inc. provides effective Christian discipleship training for persons experiencing life-controlling problems. This is accomplished through spiritual and academic instruction, behavior management, work skills and ethics training, life management training, and emotional support, all delivered within a disciplined and regimented atmosphere. Comprehensive, residential training aids the person in becoming mentally sound, emotionally balanced, socially adjusted, and spiritually alive. By applying Biblical principles to relationships in the family, local church, chosen vocation, and the community, the person can then function as a productive member of society.